The British Health Qigong Association (BHQA) is a non profit organisation dedicated to the education, training, grading and development of Chinese Health Qigong system in the United Kingdom and beyong. As the only offical body recognised and approved by the Chinese Health Qigong association China as the governing body for Health Qigong in the UK. The BHQA is committed to support the founding of the International Health Qigong Association (IHQF). Our organisation has professional instructors in Throughout the UK actively promoting this great system to people from all walks of life. We are also working in close partnership with Chinese Health Qigong Association China, the NHS, Tai Chi Union for Great Britain and many other leading organisations in an effort to promote healthy living, active life and physical and mental well-being to wider community. We regularly organise workshops and seminars conducted by highly reputable master trainers all over the UK, hundreds of enthusiasts have participated. The BHQA also represented the UK to attend the international Health Qigong Festival 2009 in Shanghai and put Health Qigong UK firmly in the World Health Qigong stage. Healt Qigong programmes for NHS patients suffering from various medical conditions, Arthritis, Osteoporosis, Cardiac vascular problems, MS etc. Certified Instructor courses for Tai Chi and Qigong enthusiasts, sport and exercises professionals as well as health workers and specialists in the medical field. Study and exchange trips to China. We welcome practitioners and enthusiasts of all levels to join us and become a part of BHQA. We offer Associate membership, Instructor membership as well as club membership. 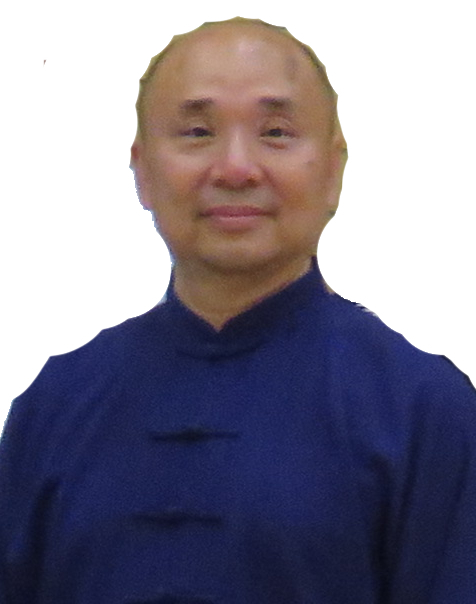 Highly respected Tai Chi and Qigong Master in the UK and Europe, Master Faye has taught for over 30 years in various countries in Europe, UK, New Zealand, Australia, Japan and China. 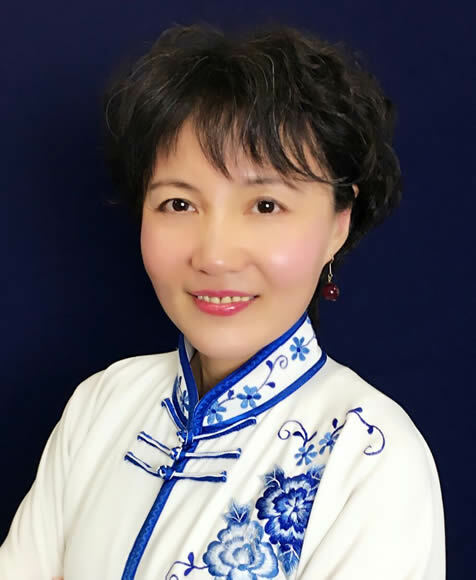 She is co founder of the Deyin Taijiquan Institute (International), member of the technical panel and executive member of the Tai Chi Union for Great Britain, Lineaged bearer for Yang and Sun Style Tai Chi, 6 Duan Health Qigong Grand Master and executive member of the International Health Qigong Federation. Europe's leading Tai Chi & Qigong Grand Masters, Master Tary travels throguhout Europe, UK, Australia, USA, China to teach Tai Chi and Qigong, for over 30 years he has taught thousands of enthusiasts and help them gain benefits through learning Tai Chi and Health Qigong. Master Tary is also first Health Qigong 6th Duan Master Awarded by the IHQF. Master Tary is the Co founder of Deyin Taijiquan Institute (International), President of the Mt. 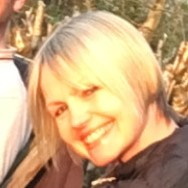 Wudang Wushu Association UK, President of Sport association of the UK Chinese Business Federation, Lineaged Bearer for traditional Yang and Sun Style Tai Chi.